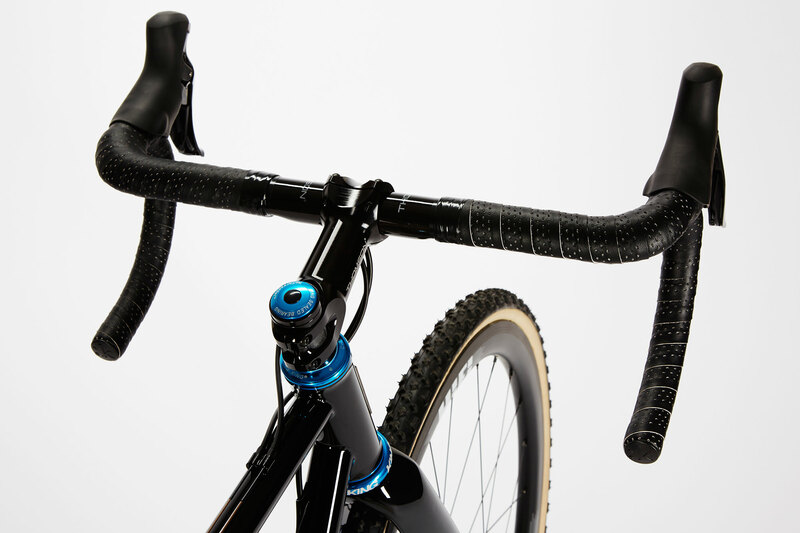 The Holeshot is an elite level cyclo-cross racing bike with an ultra light steel frame and Enve carbon fork for a bike that is responsive, stiff and built to last. 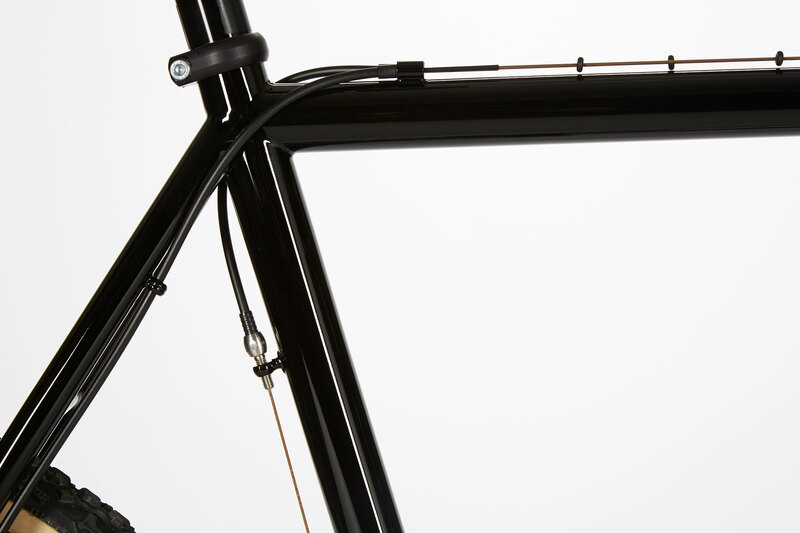 Strong enough to handle powerful sprints and rough courses, yet light enough to glide over the barriers. 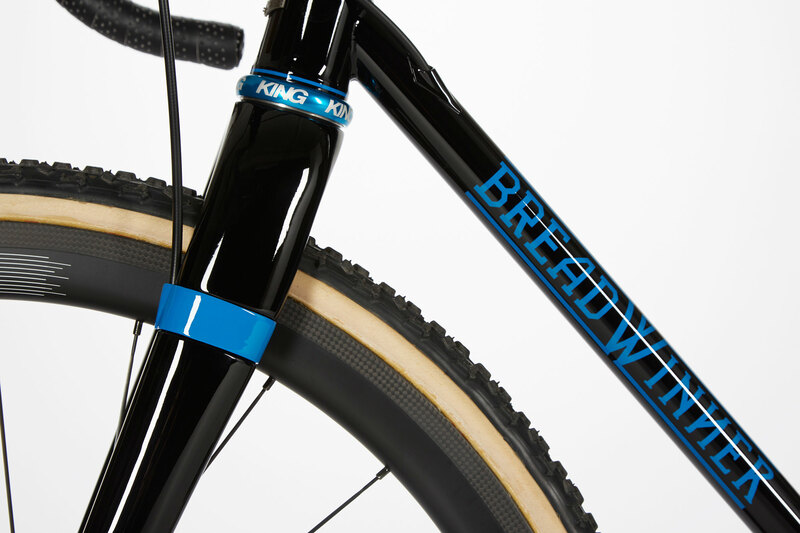 As experienced cyclo-cross racers in the competitive Northwest circuit, we designed this cross bike to win, with featherlight tubing, stable handling and ample clearance to cut through the mud. 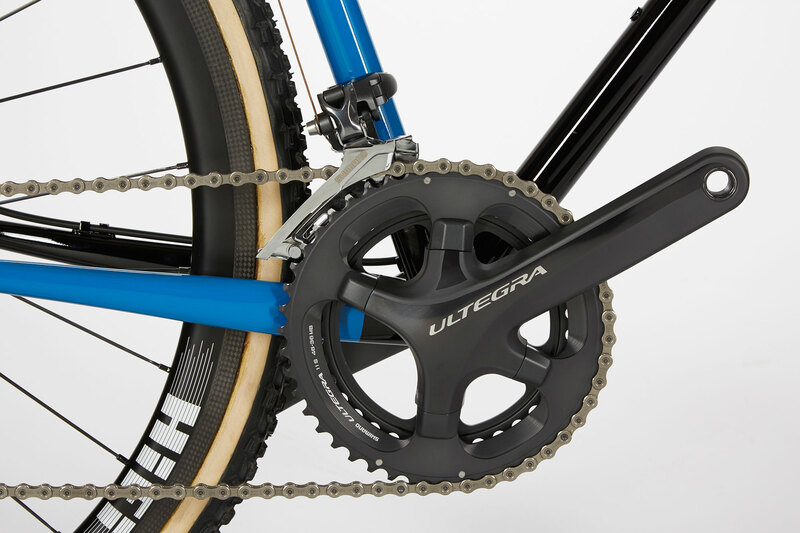 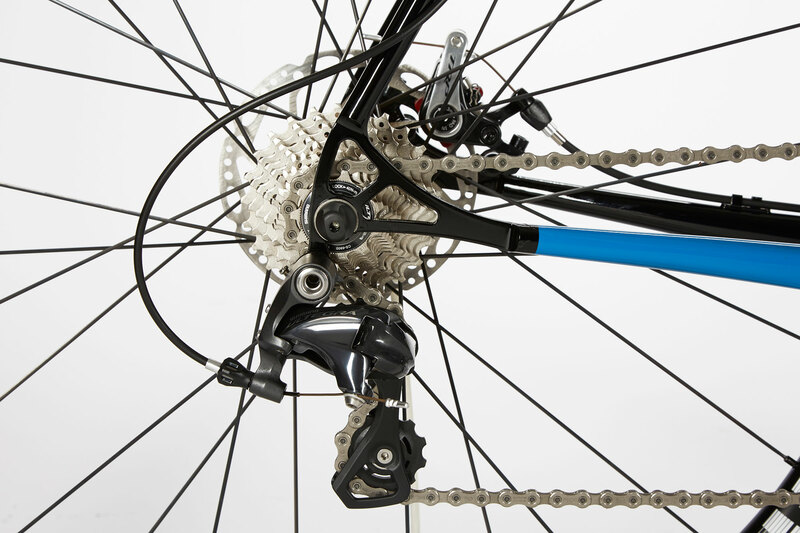 Shimano Ultegra 6800 drive train. 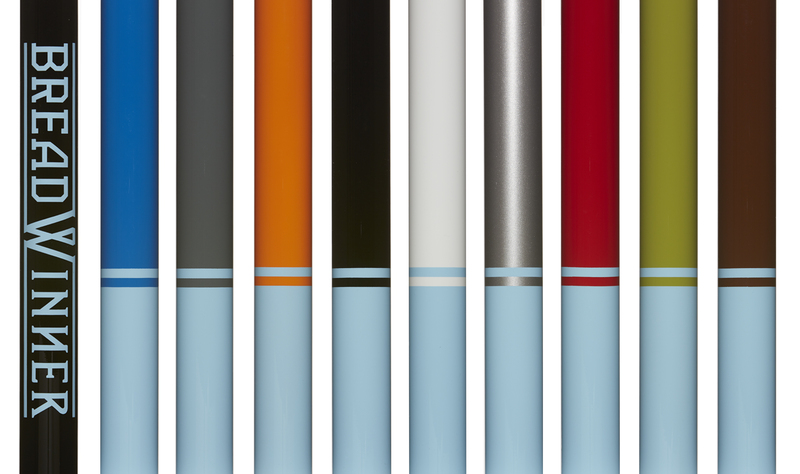 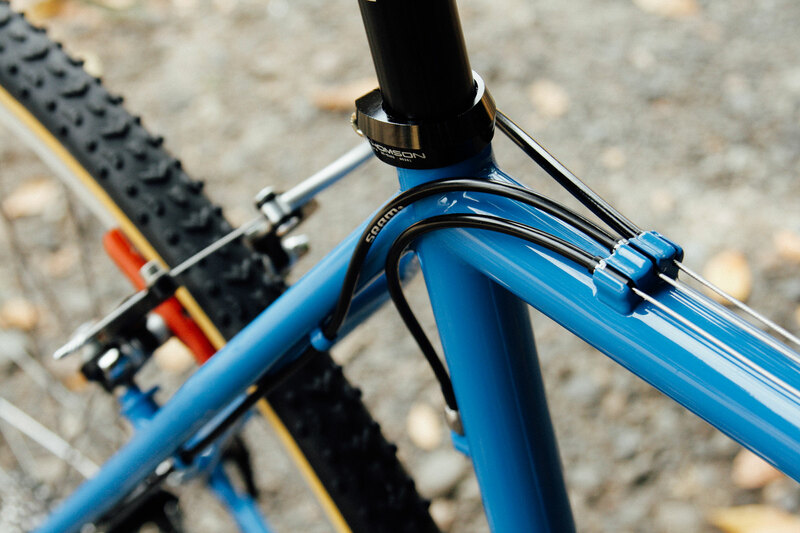 Paragon 44mm head tube for tapered steer tube. 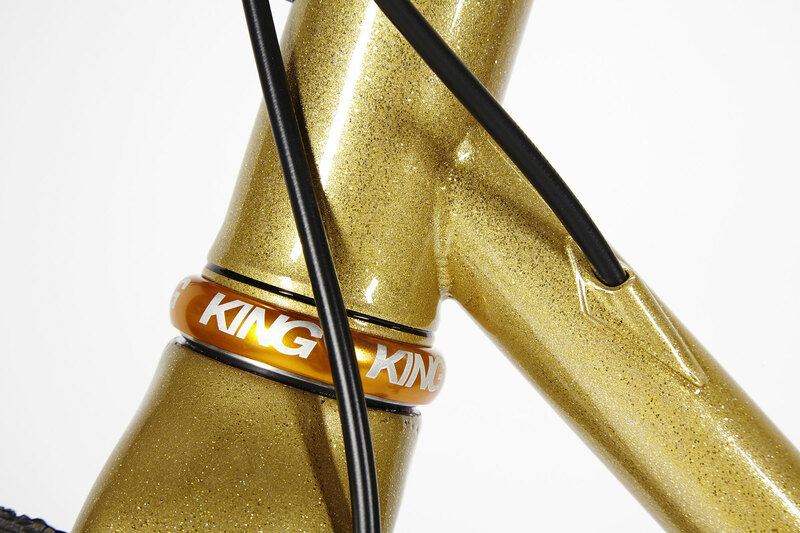 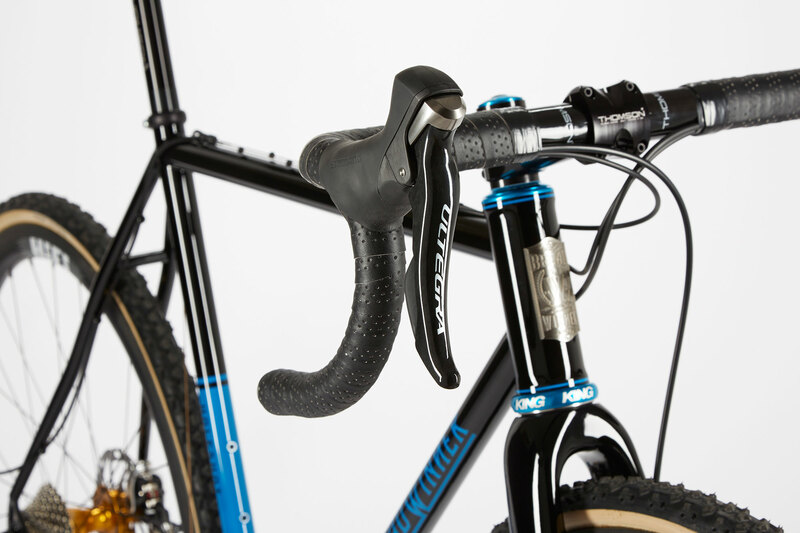 Enve CX fork with tapered steer. 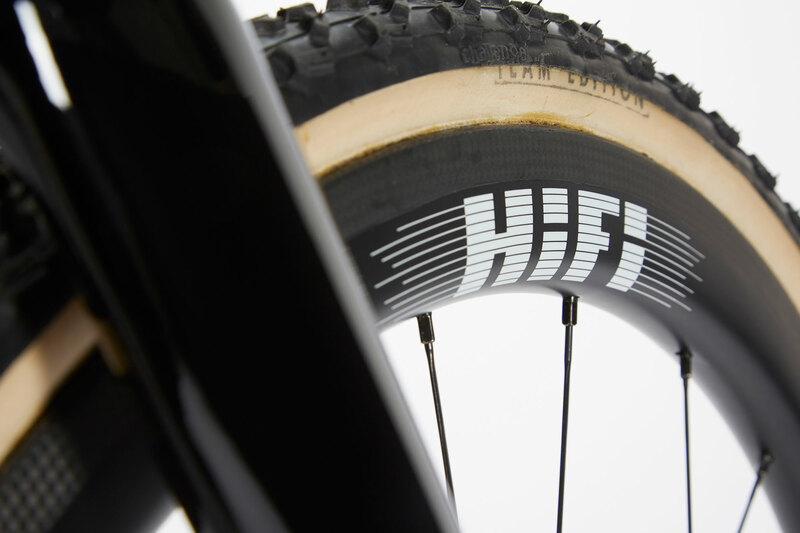 HIFI Carbon wheels and Challenge tubulars. 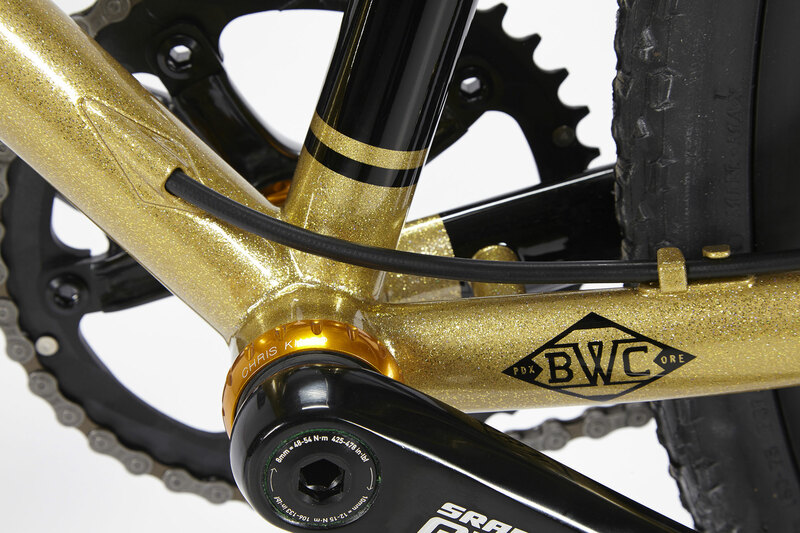 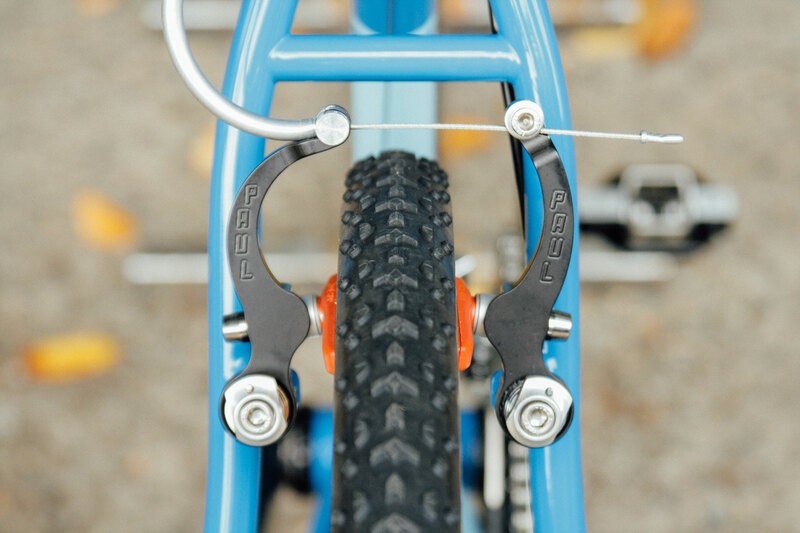 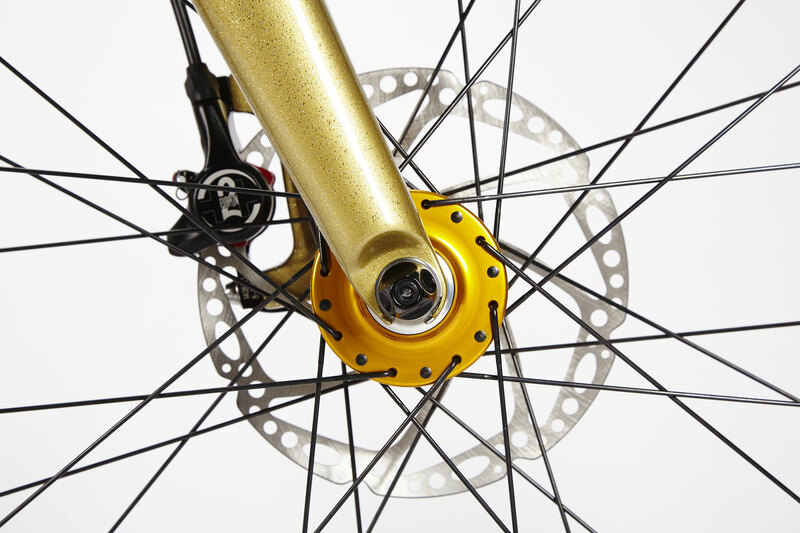 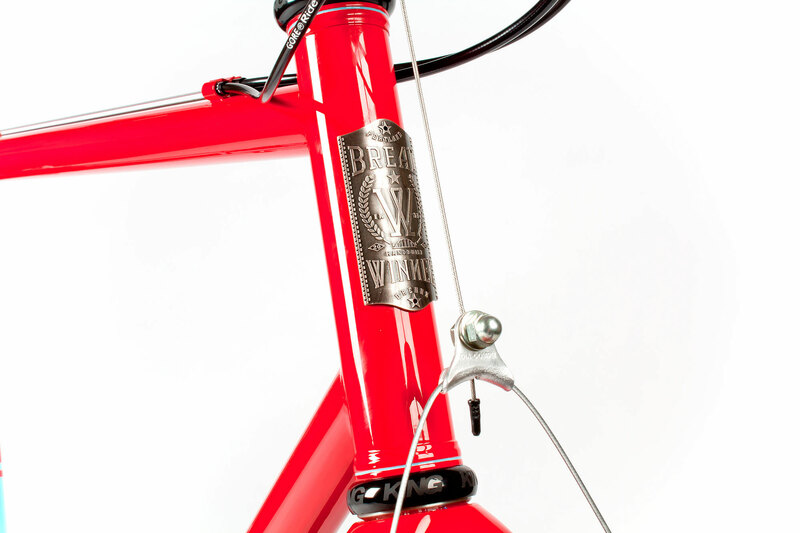 Classic 1 1/8th steer with Paul canti brakes. 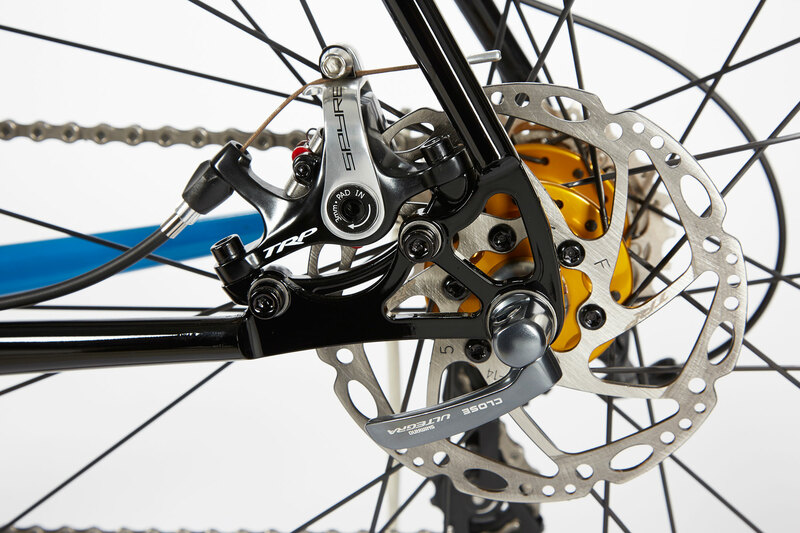 Breadwinner Stainless drop out with TRP disc caliper.